Wasps live in colonies ruled by queens and maintained by workers. They look and behave differently from bees. It is important yto distinguish between these insects. Only because there are different methods of accomplishing a wasp removal, or even a hornets nest. Wasps are beneficial insects but are generally considered to be pests. This is because of their ability to sting. 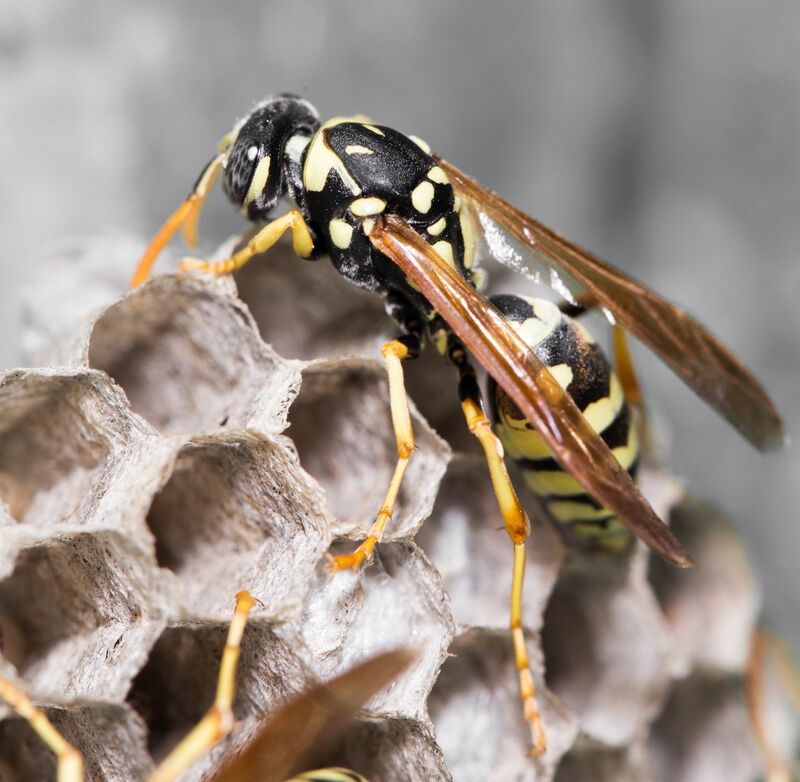 A wasp problem in/around your home, or yard, can disrupt your daily life. Only putting both you, and your family, in danger. Wasps are either social or solitary insects and can become a problem in autumn when they may disrupt many outdoor activities. All stinging insects are not “bees”, which most people mistakenly call them. If you, or a family member, are allergic to a wasp sting, the reaction might be serious enough to warrant a trip to the hospital. A bad reaction can occur even if the allergy had previously been non-existent or mild. After repeated exposure to stings an individual’s allergy can worsen. Multiple stings or bites can be quite dangerous, especially to the elderly or small children. The Honey Ladies is one of the premier wasp removal control services in San Jose and the surrounding Bay Area. Our professionally certified and trained beekeepers are skilled at removing wasp nests from your home or commercial property. Allowing to give you the peace of mind knowing your family and loved ones are safe. The difference between The Honey Ladies and our competitors is we can handle any repairs needed as a result of a wasp extraction job, e.g. Wasp Removal Repairs. This is the most effective way to permanently remove bees from inside of a void within a structure. 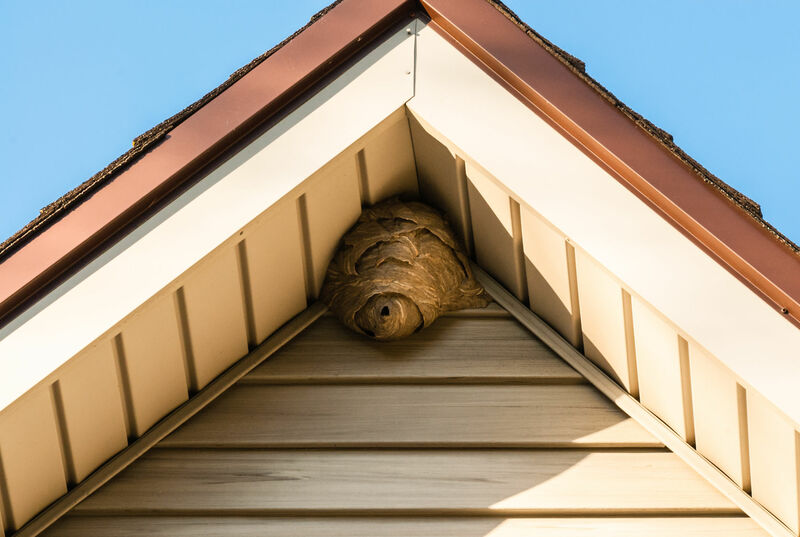 This process involves removing the part of the structure where the wasps have created a hive and then fully repairing the structure back to its original form and look. Whether it’s a multi-million dollar commercial building or a private home, our technicians have many years of experience and will treat your property the same as they would their own homes. Moreover, we back up our services with the longest warranties within our industry. The Honey Ladies have Emergency Same Day Services available 24 hours a day, 365 days a year. We understand every minute counts when it comes to the safety of your family, pets, employees or tenants or the possibility of a life threatening allergic reaction! We provide the services you need immediately. Contact Us Today! Give us a call at (408) 531-5045 or use our inquiry form by CLICKING HERE! Join our social community and learn more about what the Honey Ladies are up too. “Like Us” on Facebook by Clicking Here!